Ryan is the Director of Centre for Resolution, a service providing training, mediation and coaching to individuals and organisations. In 2010 Ryan trained as a mentor and went on to complete an ILM level 5 in coaching and mentoring in 2017. 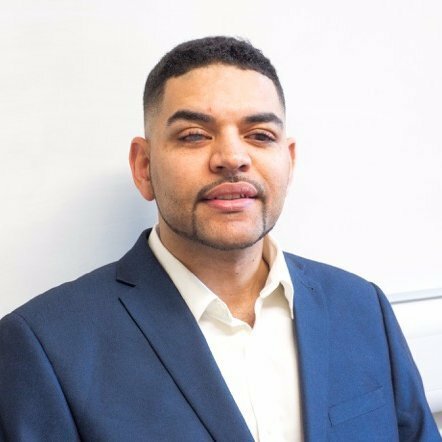 Ryan also trained in 2016 as a civil and commercial mediator and went on to qualify as a family mediator in early 2017 and he also holds an ILM level 4 in equality and diversity. Ryan wasted no time in immersing himself in the world of conflict resolution. He was able to fuse his passion for effective communication and equality by co-founding the Disability Mediation Standards Committee. The aim of the committee is to support mediation practices to be inclusive and accessible for people with disabilities, whilst ensuring mediators are equipped and confident when disability is the area of dispute. His work in the mediation field was quickly recognised by The College of Mediators and the Civil Mediation Council as he was awarded 2018 community mediator of the year and went on to join the board of Directors for the College of Mediators. Ryan’s drive to improve disability equality doesn’t stop at mediation and is continued in his work delivering disability awareness training, coaching and consultancy. Registered blind and dyslexic, Ryan is able to use his personal experience as well as his professional expertise in the disability sector, to bring a unique offering to those he works with. Not only is this demonstrated in his professional life but also in his outside commitments, where he is an advocate and campaigner for disability rights, he has been a Samaritan volunteer since 2010, he is a member of RNIB’s Working Age Customer Panel as well as being hand picked to join the Equality and Human Rights Commission’s reasonable adjustments advisory group. He is a member of The European Mentoring and Coaching Council, College of Mediators, Family Mediation Association, Family Mediation Council and the Civil Mediation Council. Kaylea Bergin is the Centre for Resolution’s Executive and Training Assistant and works closely with the company’s director. She is responsible for project management, book keeping, admin and social media presence. Previously with nine years’ customer service experience, involving managing teams of up to seventy associates, she brings the finely-honed interpersonal and organisational skills required of these roles to her present position. Kaylea also has experience of working for a community interest company that used music to support those not in education employment or training (NEET) and those with disabilities. Kaylea was attracted to working with Centre for Resolution as it is an organisation which promotes and supports the core values of equality and inclusion that she actively shares. Kaylea is closely involved with her local community and has a particular passion for ensuring the voices of young people are always heard, a key focus of our family mediation services. 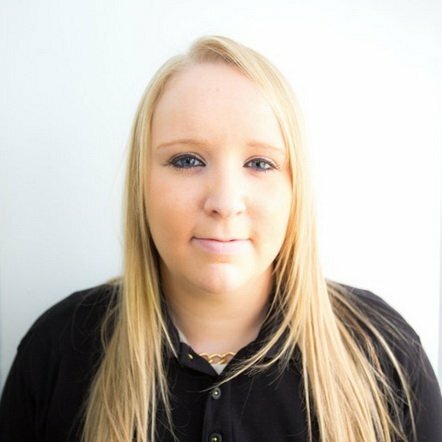 Kaylea has taken a personal and professional interest in developing her understanding of the key services we provide, and is thoroughly informed on mediation, training, mentoring and coaching, making her an invaluable member of the Centre for Resolution team.